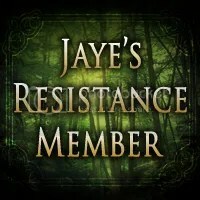 I’ve noticed that when I’m on other people’s blog and I have a more personal question for them, I look for their “contact me’ page to just email them, and so I thought I would create a page here for the same purpose. Please, no spam, junk or anything inappropriate. I’m so thrilled to get to know you! 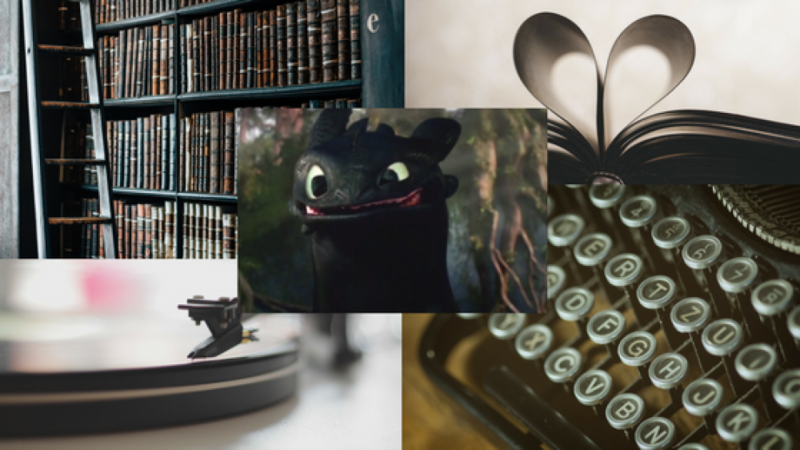 I love your site…and the banner photo literally made me laugh out loud. 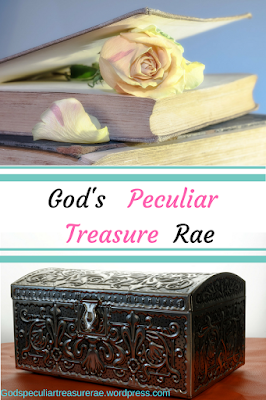 I LOVE that you have embraced the “Peculiar Treasure” theme. What a great reminder for us all! What a creative and informative site! Thanks for stopping by my blog. Let’s stay in touch!